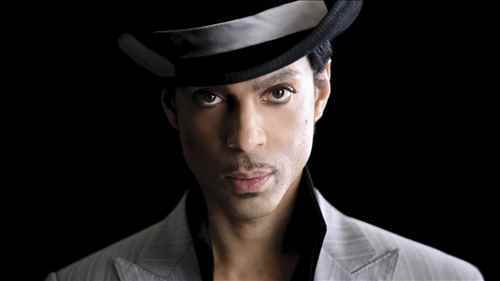 Prince Rogers Nelson, the famous multi-talented performer was known for his stylistic growth in music which includes pop, funk, rock, soul, R&B, and psychedelia. 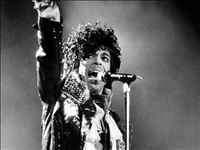 A great music innovator he was. He had been one of the best selling artists of all time, who sold 100 million records all over the world. He bagged seven Grammy Awards, one Golden Globe Award, and one Academy Award. He was not only a singer but also a songwriter, instrumentalist, record producer and an actor. The legend’s sudden death took all his fans by surprise. 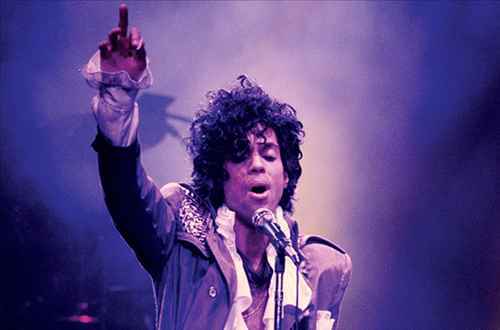 Prince was born on June 7, 1958 in Minneapolis. His interest in music developed at a very early age and he bagged a recording contract with Warner Bros at the very age of 18. His album with Warner Bros released in the year 1978. In the very next year his album went platinum, which also included his singles like Why You Wanna Treat Me So Bad? and I Wanna Be Your Lover. In 1980, critically acclaimed Dirty Mind was dropped because of explicit sexual content and fantasy. Eventually, Dirty Mind and Controversy all went platinum. 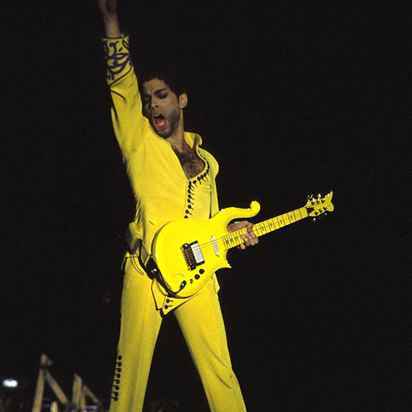 In 1984, the famous Purple Rain was released by his backup band The Revolution. 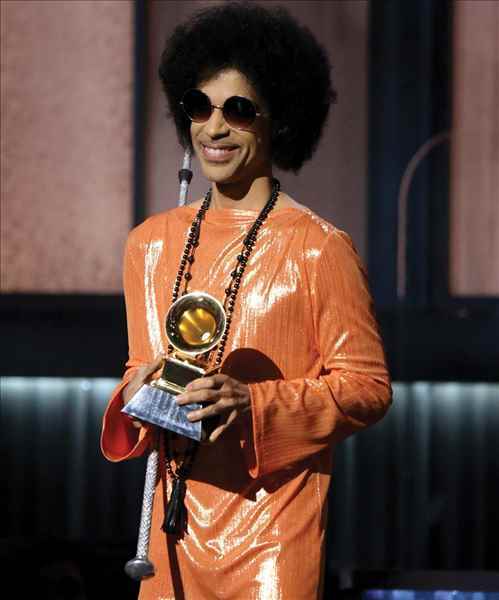 His outstanding blending of rock music, funk, and dance made him a legend, not just a star. The band broke and he released his solo album Sign o' the Times in 1987. The title track reached no. 3 on the pop charts and was on no. 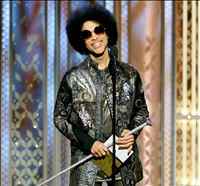 1 in R&B In 1993, he starred referring himself with an unpronounceable symbol which was also known as “Love Symbol” but by the year 2000 he again started referring himself as Prince. Prince became America’s most commercially successful pop artist. 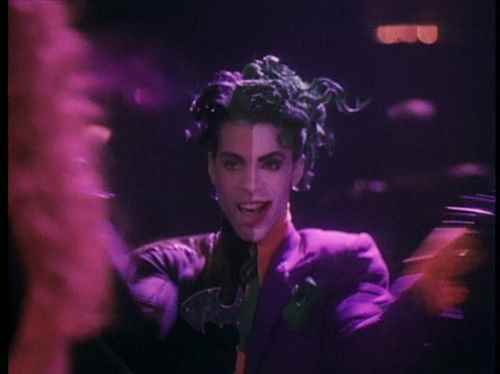 His soundtrack to “Batman” made waves on the charts and the video for “Batdance” will be remembered forever, for the split effect makeup of the hero and the crazy nemesis, the Joker. 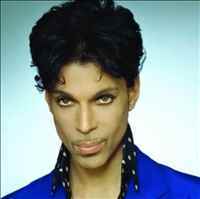 Prince was linked romantically with lot of celebrities like Vanity, Kim Basinger, Madonna, Sherilyn Fenn and others. 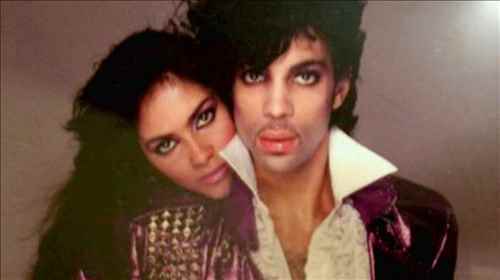 In 1985, he got engaged to Susannah Melvoin. 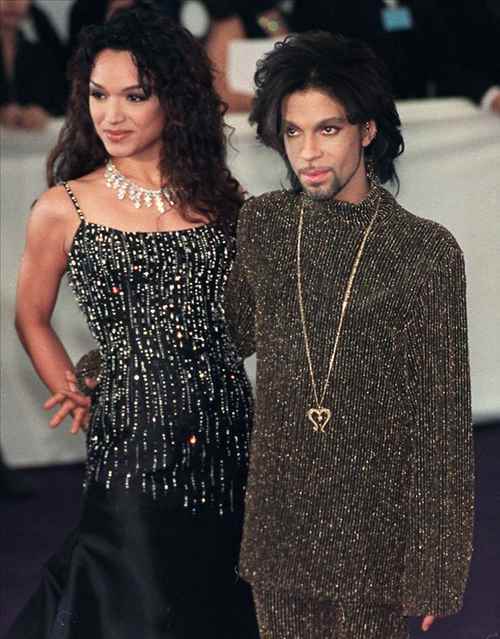 In 1996, he married Mayte Garcia. They had a boy together but he died soon because of Pfeiffer syndrome. They got divorced by the year 1999. Soon, he married Manuela Testolini which didn’t last long and got divorced in 2006. 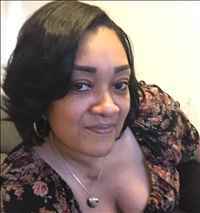 In 2016, March, it was announced that the legend was working on a memoir which would supposedly be named as The Beautiful Ones and was about to be released the next year. On April 7, 2016, the legend postponed two performances because of his ill health. He had been suffering from flu-like symptoms for over two weeks before he died on April 21. The rescheduled program was kept on April 14, where he performed with his bad health. He fell unconscious in his home, at Paisley Park and was soon declared dead shocking the world. 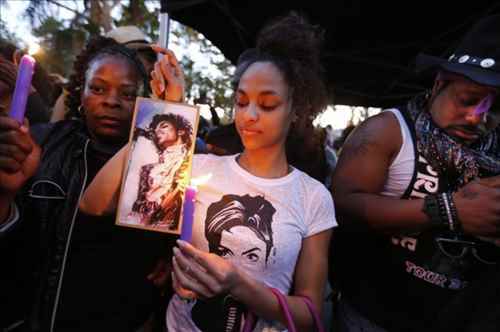 From all across the globe, people mourned over the death of the unique artist.